Holistic pregnancy is an approach to conception that recognizes the roles emotional, physical and even spiritual wellbeing play in pregnancy. 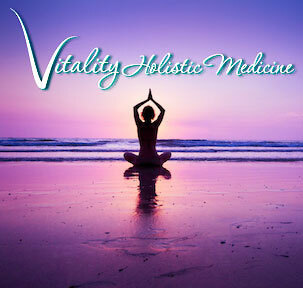 At Vitality Holistic Medicine, natural fertility specialist Janet Lee, L.Ac., DACM, Dipl. 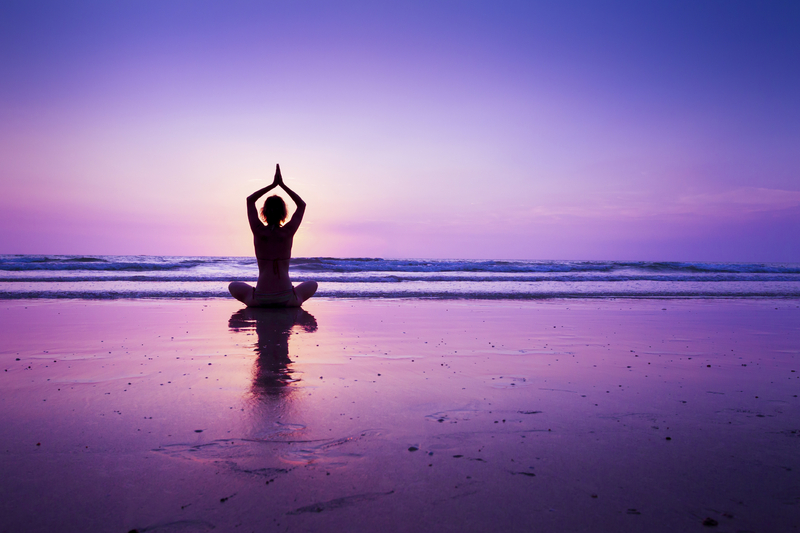 OM, provides support for women and couples who are interested in holistic pregnancy and how creating balance in the body contributes to overall health and improved fertility. Women in Kansas City, Overland Park or surrounding areas who have faced disappointment and failure when it comes to conceiving often turn to holistic fertility approaches in an effort to achieve their dreams. Both women and men visit natural fertility clinics for help with issues that may impact fertility, including endometriosis, PCOS, poor ovarian reserve, irregular menstrual cycles or even low sperm count. As a fertility specialist, Janet Lee provides holistic support with interventions that may include acupuncture, Chinese herbs, yoga, lifestyle changes and other complementary therapies. These interventions have benefit on their own and when combined with traditional Western medicine, depending on each individual’s unique needs and underlying issues. Natural Fertility is Becoming Increasingly Popular for a Reason – It Works! Natural fertility specialists understand how critical it is to determine the root cause of issues that contribute to infertility rather than just addressing the signs and symptoms. 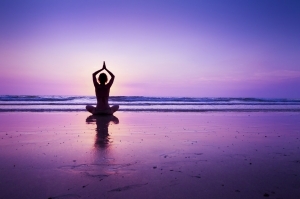 Fertility is directly related to physical as well as mental health and wellbeing. From thoughts and emotions to hormones to your various body systems, the entire picture should be in balance to maximize the chances of becoming pregnant. Janet Lee, L.Ac., DACM, Dipl. OM, invites those in the Overland Park and Kansas City area to learn more about holistic fertility by calling 917-855-1579 today.